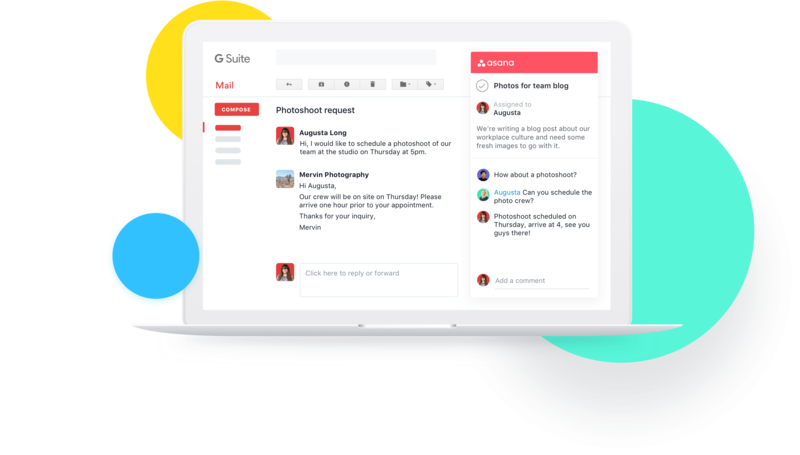 Asana is now the best way to turn your email conversations into tasks. 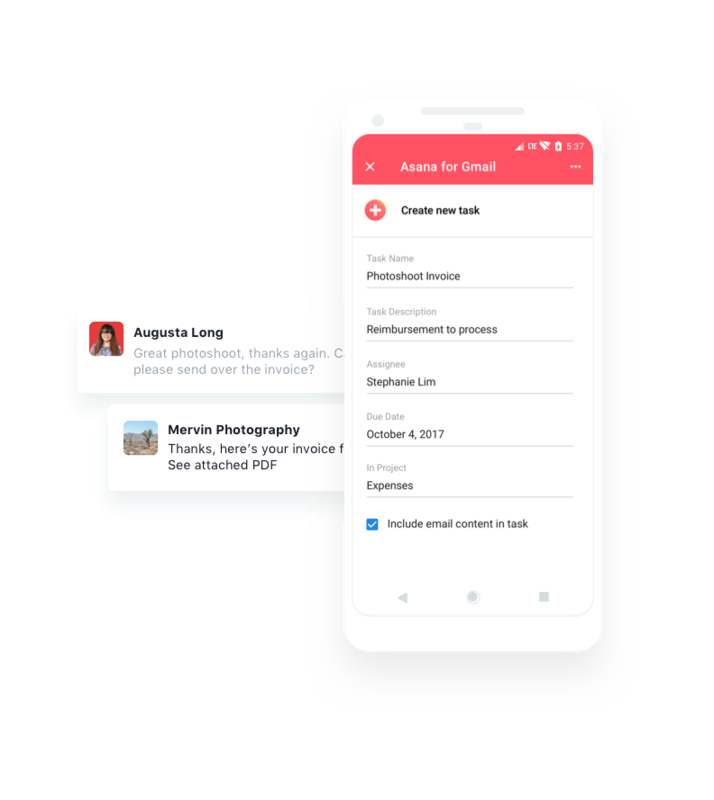 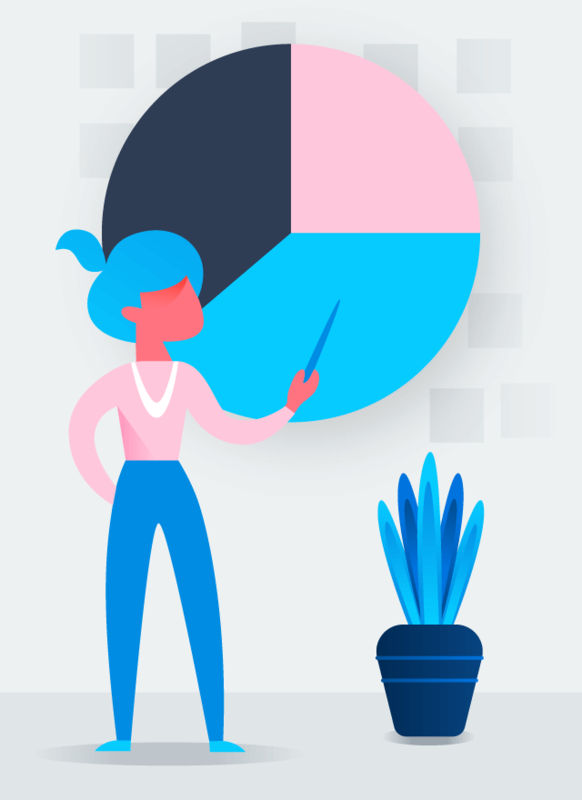 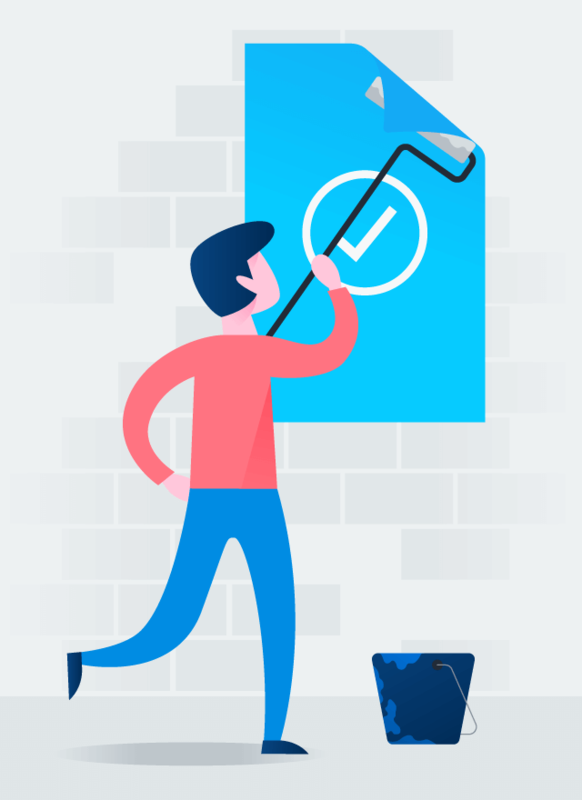 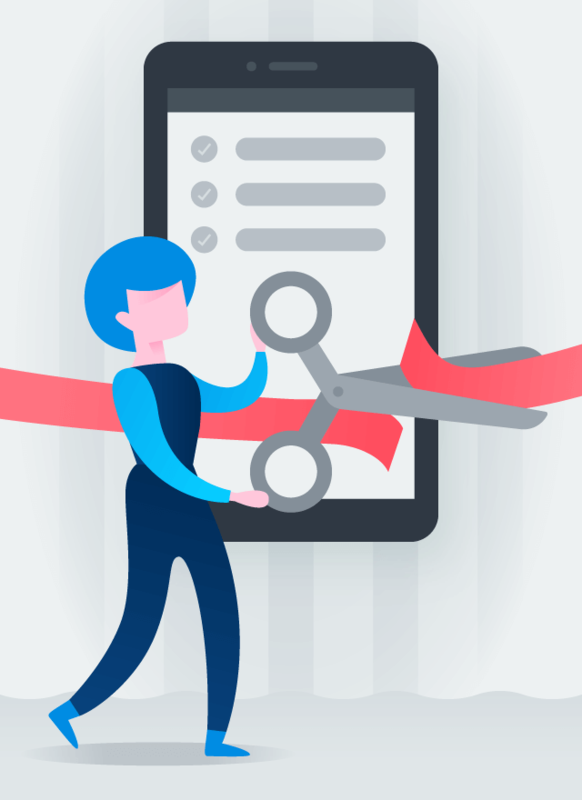 Asana for Gmail lets you turn emails into tasks within your team projects–so everyone knows what to do and by when, and next steps don’t get lost in your inbox. 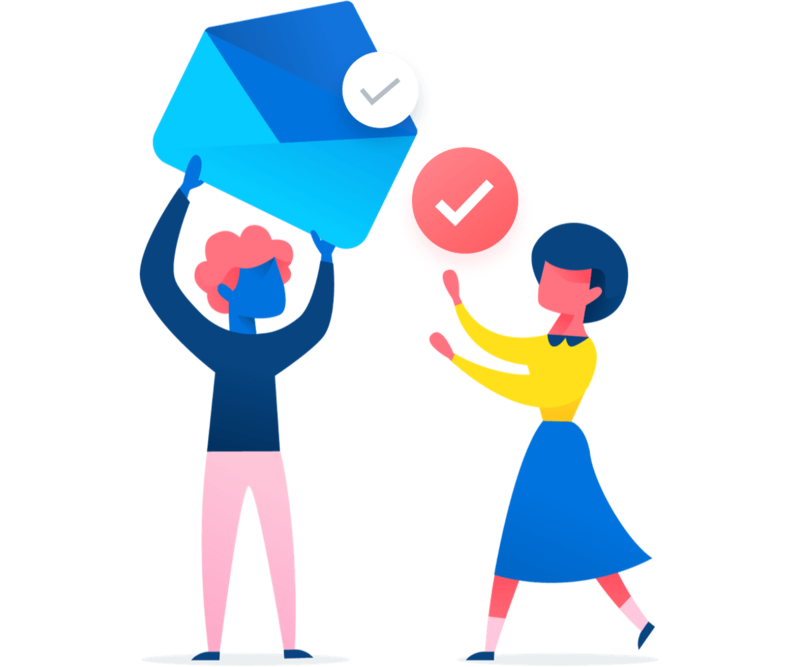 Easily turn emails into tasks, assign responsibility, set due dates, and sync tasks to projects; all without leaving your inbox. 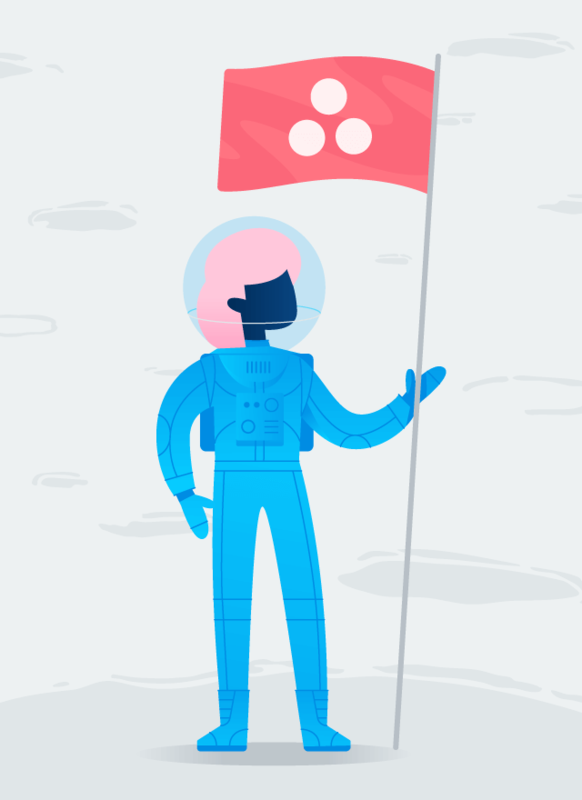 Sign up with your Google account then install Asana for Gmail to get started right away.